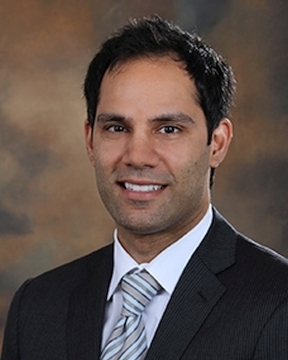 Dr. Amin is fellowship-trained in cardiology, interventional cardiology, and advanced heart failure. He earned his medical degree from Saba University in the Netherlands-Antillies, Caribbean. He completed residency training in internal medicine at Wayne State University in Detroit Mich. and completed ... Read More fellowship training at Ochsner Clinic in New Orleans and Wayne State University. Dr. Amin treats high-risk cardiac patients requiring interventional procedures. He is experienced with the Impella heart pump, radial (wrist) access for cardiac catherization, pre- and post-operative heart transplant care, and treating patients with chronic heart failure. He has a special interest in advanced heart failure, carotid artery disease management, pulmonary hypertension, peripheral artery disease, and coronary stenting. In his free time, Dr. Amin enjoys spending time relaxing on the beach.